Expose inspirational quotes with beautiful images from Unsplash community. Create a strong connection between image and text, full screen on mobile and computer. In the early days of Unsplash, photos were published on tumblr and sometimes with quotes. 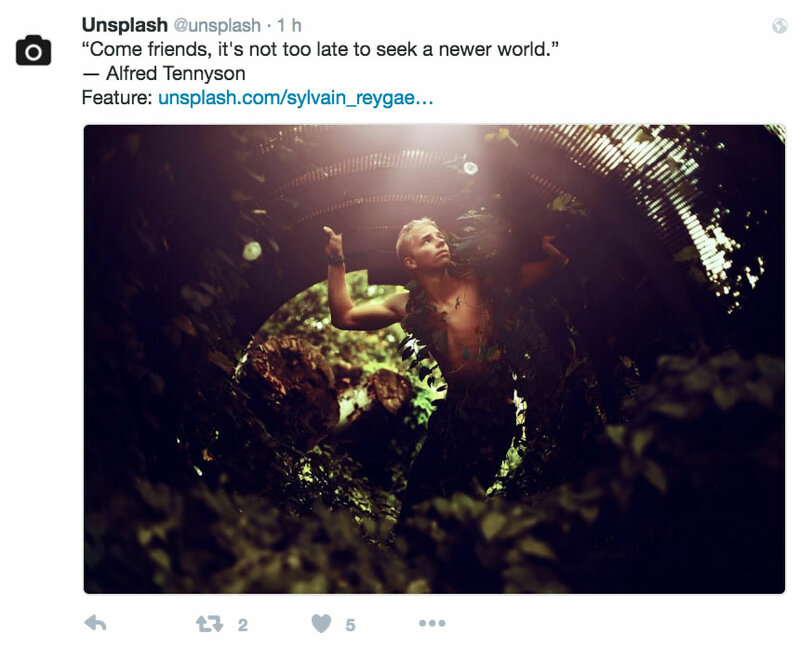 Unsplash tweet occasionally a picture of their free library along with a quote that works well with the image. When #makeday occurs about every month, some community users create remixs on the same principle of a text inspired highlighting the image, or vice versa. I was looking to do a small project playing with photos of this community: Unquote was born. Some of quotes or proverbs may have existed initially in only one language. In this case, the equivalent in the other language may well be a translation. Some author images are from other sources of Wikipedia. All rights reserved to their owner.